Chrono@Work is the partner for scientific knowledge, research, consultancy and training in the fields of chronobiology and sleep. The 24/7 environment and your biological clock: how do you deal with irregular schedules? 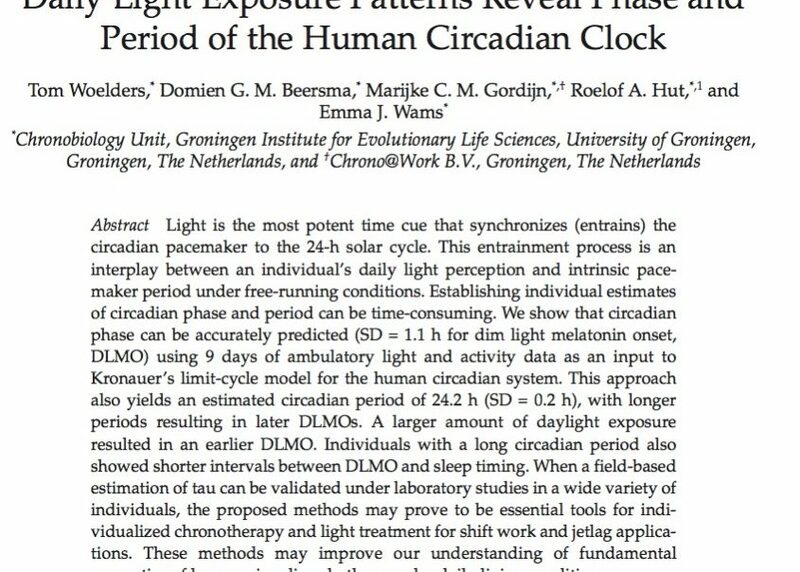 Daily light exposure patterns reveal phase and period of the human circadian clock. Sleep disturbances in Phenylketonuria: an explorative study in men and mice. Bruinenberg, V.M., Gordijn, M.C.M., MacDonald, A., Van Spronsen, F.J., Van der Zee, E. Sleep disturbances in Phenylketonuria: an explorative study in men and mice. 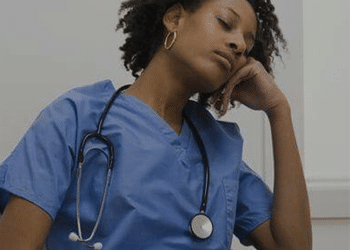 Frontiers in Neurology, section Sleep and Chronobiology. vol. 8:167 (2017).